Truth, Logic, Action, Power. 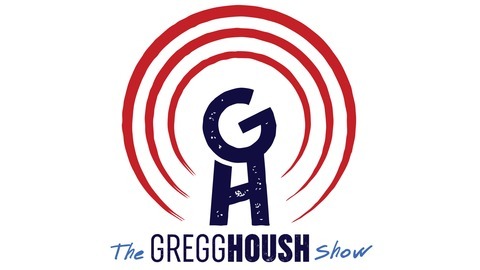 It’s the Gregg Housh Show, on New Revolutionary Radio. This is a show where we seek not only to inform, but to inspire you to action. We’re going to talk about Politics and Current Events on our program, but we’re going to do it from an angle of human rights, civil liberties, and activism. 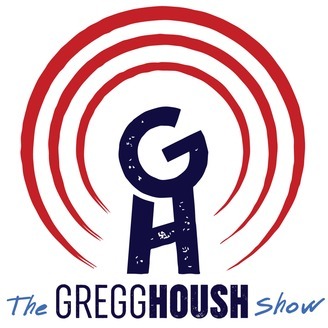 The Gregg Housh Show - Episode 63 - Bring in the Hammer!! The Gregg Housh Show - Episode 61 - A New Way To Win The War?